Urban Adventure League: I'm on the Sprocket Podcast again! I'm on the Sprocket Podcast again! Hello dear readers! Just letting you know that I'm featured on this week's Sprocket Podcast. 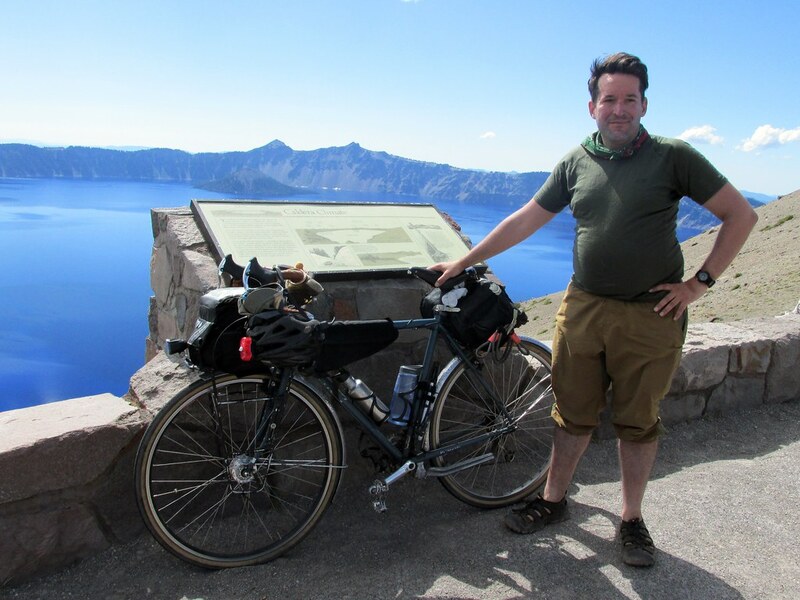 Just like the last time I was on there in 2012, I talk about bicycle touring experiences in the Pacific Northwest. So this time I talk about my three big trips in 2013: Portland-Gorge-Spokane, Central Oregon Cascades, and the San Juans. Warning to sensitive readers, you know who you are: There will be some "adult" language on the Sprocket Podcast.